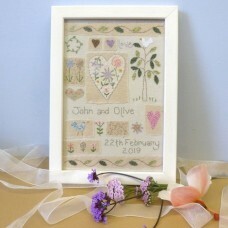 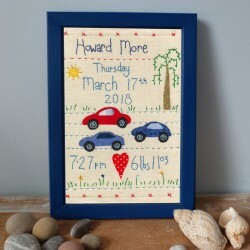 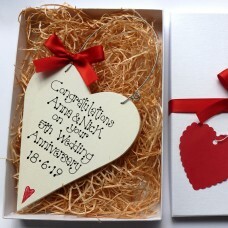 Country Heart offers something uniquely different with these marvellous Anniversaries Gifts. 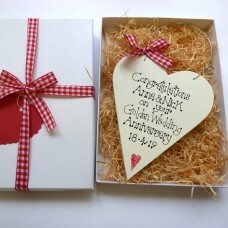 Diamond Anniversary Heart Gift Box. 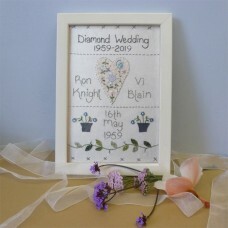 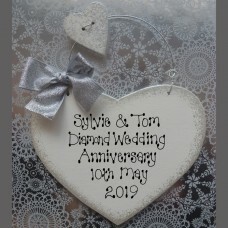 The perfect gift to celebrate and remember that speci..
Diamond Anniversary Sign Wooden handmade sign with bow and wire hanger. 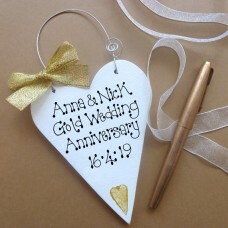 Please enter your ..
Golden Anniversary Heart Gift Box. 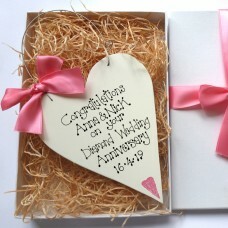 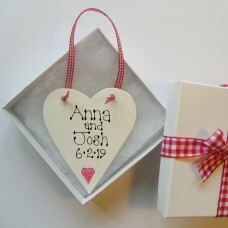 The perfect gift to celebrate and remember that special anni..
Pearl Anniversary Heart Gift Box. 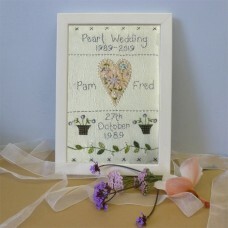 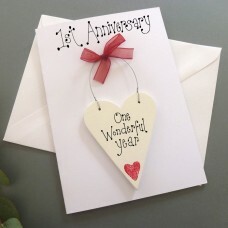 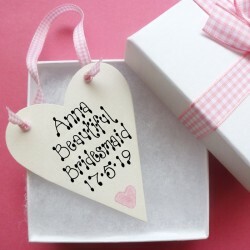 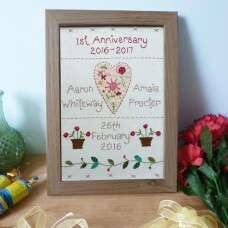 The perfect gift to celebrate and remember that special anniv..
Pearl Anniversary Sign AVAILABLE IN 5 DIFFERENT COLOURS. 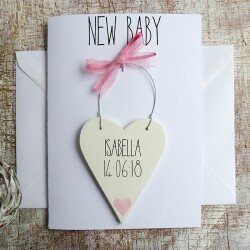 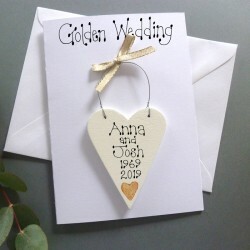 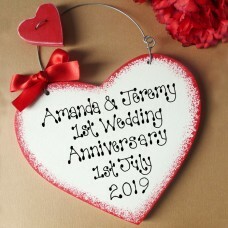 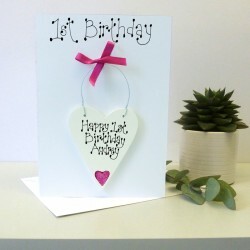 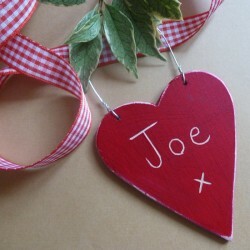 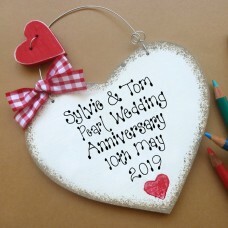 Wooden handmade sign with bow and wire..
Personalised 2nd Anniversary Card For those very special Anniversaries this card has a personal..
Personalised Anniversary Card For those very special Anniversaries this card has a persona..